I'm on Windows 8. 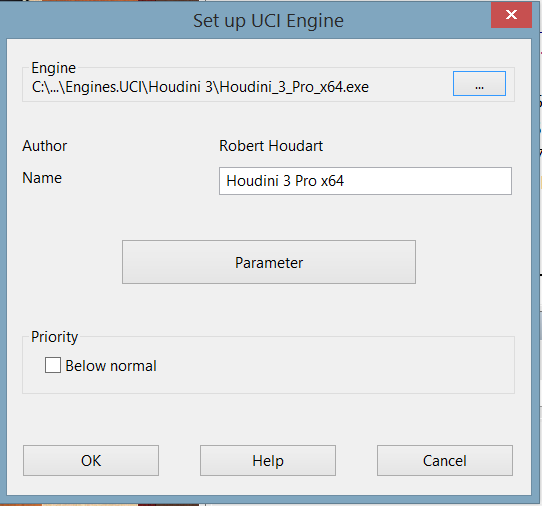 I have the Fritz/ChessBase GUI since I bought both Fritz 12 and Houdini 3 Pro. 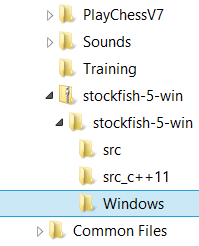 I would like to know how exactly can I download and install the free latest version (and most powerful version) of Stockfish. 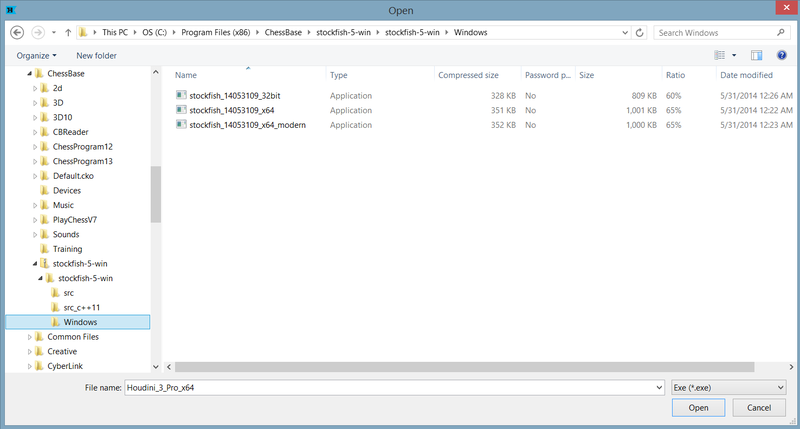 But after I click on the big green button that says "Download Stockfish 5 for Windows" I don't know what to do. Should I select "Save File" or "Open with"? And after that what do I do? Please try to explain it step by steps because I'm not that good with computers. @AlwaysLearningNewStuff: Thanks for your answer, but I did not succeed. I downloaded the file. I moved it to C:\Program Files (x86)\ChessBase. 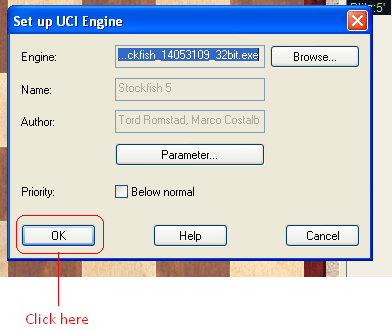 I clicked on "Create UCI engine". Then I clicked on the "..." button (which looks to be the "Browse..." button). I went in C:\Program Files (x86)\ChessBase. But then clicking on one of the three files does not work. That should do it. I think that the procedure is the same for ChessBase. 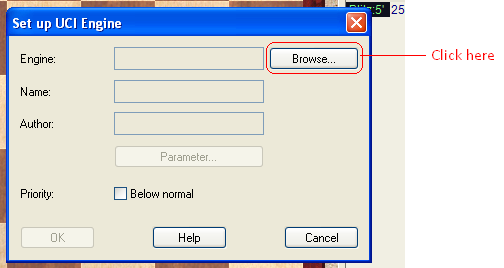 To use StockFish instead of Fritz, press F3, select StockFish from the list of engines in the dialog box that pops, and click OK button. Wait a few seconds and you will be good to go. That's all, if you need further help leave a comment. Best regards. Not the answer you're looking for? 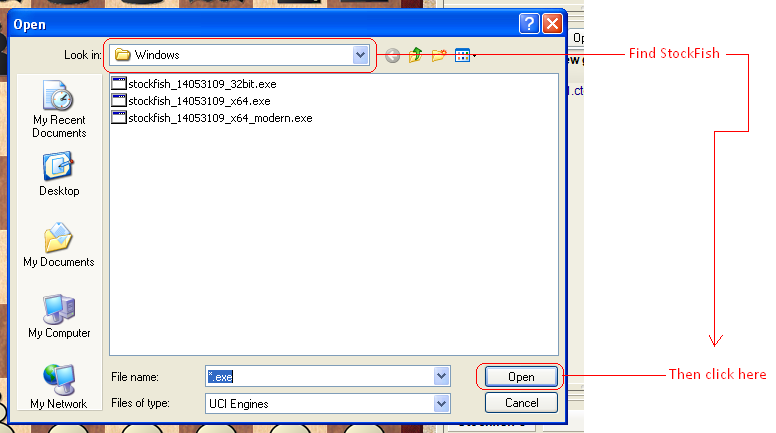 Browse other questions tagged engines software stockfish or ask your own question. 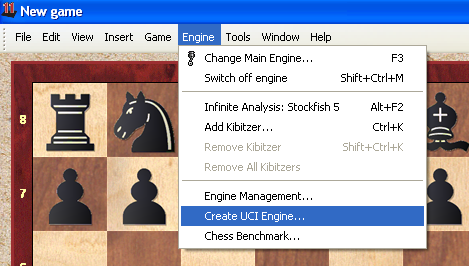 How to use stockfish for chessbase? Where can I buy the chess engine Komodo? Do I get somekind of bonus premium membership with it? And when will its next version be released?